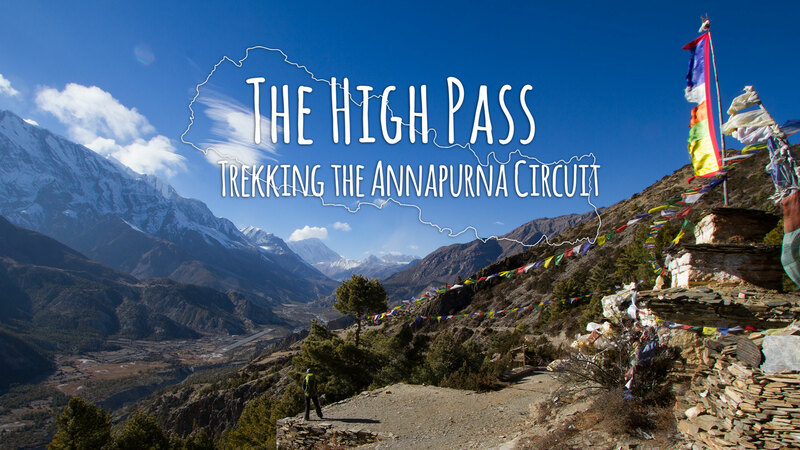 The Annapurna Circuit is a trek in central Nepal that climbs to an altitude of 5,400m through Thorung La pass, one of the highest trekking passes in the world, below peaks that rise 6000-8000m in elevation from the Annapurna Range. We attempted to complete the trek in about 15 days starting mid-December of 2013, when the shoulder season promised much smaller crowds but with it a risk of deep snow that early winter can bring to the Pass. 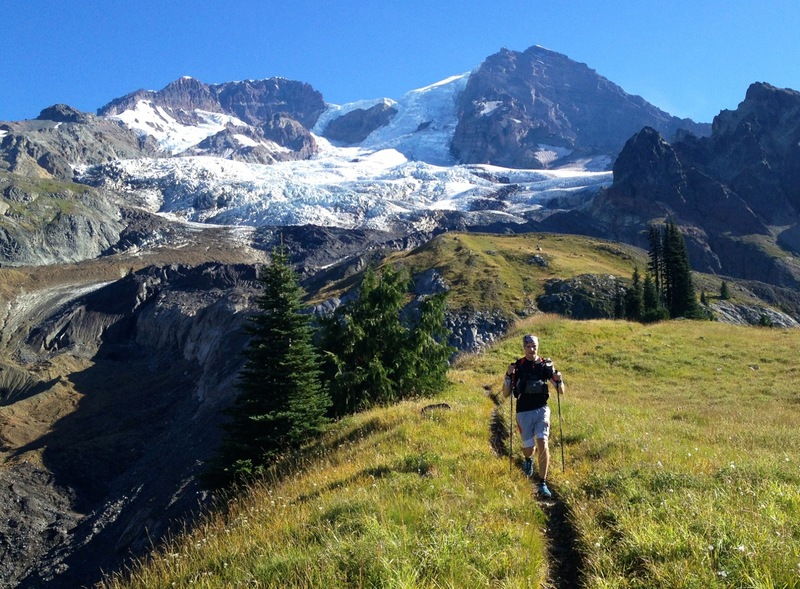 The Wonderland Trail is 150 km of mostly single track that circumnavigates Mount Rainier with over 7,230 metres (23,700 feet) of cumulative elevation gain (plus equal loss of course). 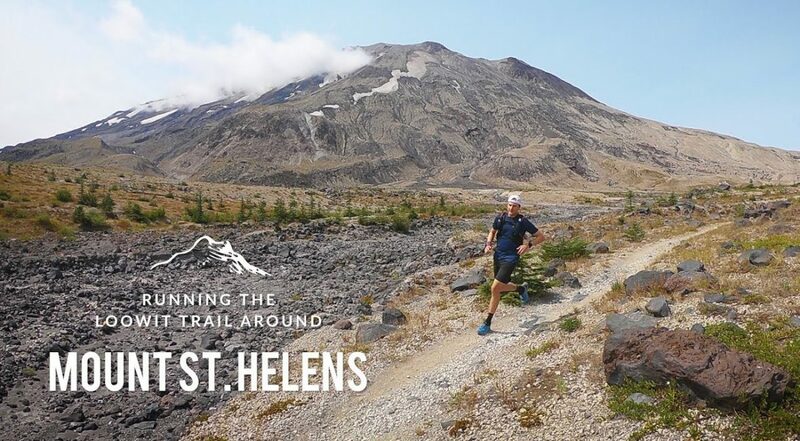 It’s normally done as a 10 day hike, but many will run it over 3 days with support from crew who can meet runners at several drive-in campsites along the way. My friend Adam and I figured we would try to tackle it completely unsupported, meaning we would have to carry all of our food, cooking and camping gear, in around 40 hours. This presented some unique logistical challenges that would require quite a bit of planning and research into some new equipment. There are some great trip reports and comprehensive hiking guides online, so I’m going to focus below more on the logistics of running the trail unsupported, for those who might consider doing the same. 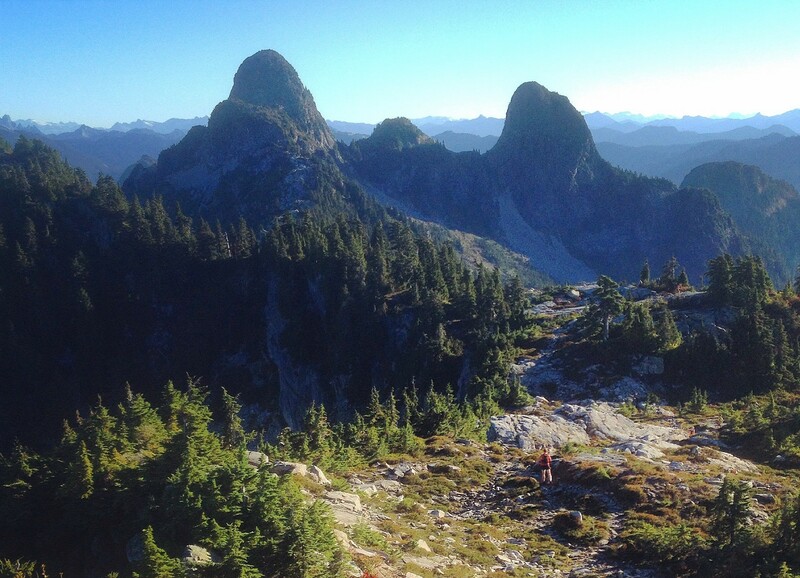 The Howe Sound Crest Trail is a 29 km route that starts at Cypress Mountain, passing through the Lions and over multiple summits, before ending at Porteau Cove. It offers spectacular views of Howe Sound, the surrounding mountains, and beautiful turquoise lakes, while covering a variety of terrain. 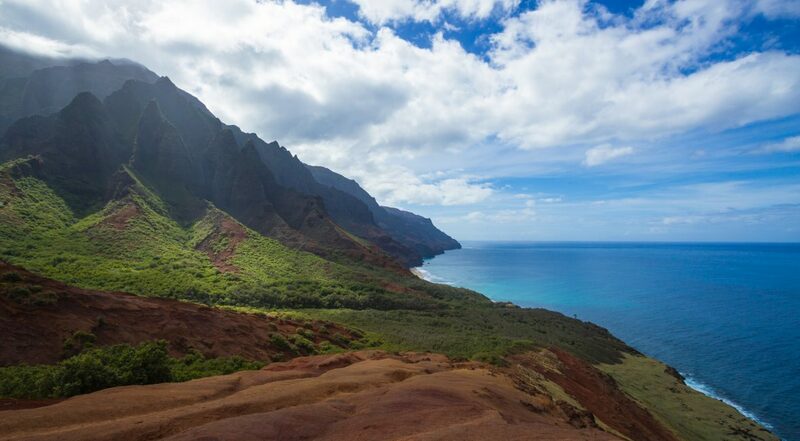 The route would normally be tackled as an overnight trip, but it can be comfortably run in about 8-9 hours by a reasonably fit trail runner (including lots of stops for photos). Starting at Cypress makes it a net downhill that still offers almost 2,000 metres of elevation gain, but running it North to South from Porteau Cove is definitely an option for an added challenge. In either case, running it as a point-to-point with a car drop makes the most sense. Another option is to simply do the route as an out-and-back from Cypress to the Lions, arguably the nicest part of the trail, making it a much easier ‘half-day’ run.